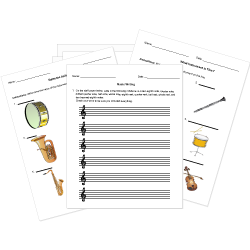 You can create printable tests and worksheets from these Grade 11 Chords questions! Select one or more questions using the checkboxes above each question. Then click the add selected questions to a test button before moving to another page. a famous composer from the Baroque period. a major chord ending a piece that was in a minor chord. the school Vivaldi taught at.